R. D. Sharma is an author, mathematics teacher who has authored many reference books of which most of them are Central Board of Secondary Education Mathematics books. The 7th grade introduces students to congruence, algebraic expressions, ratios and proportions and many other interesting concepts. 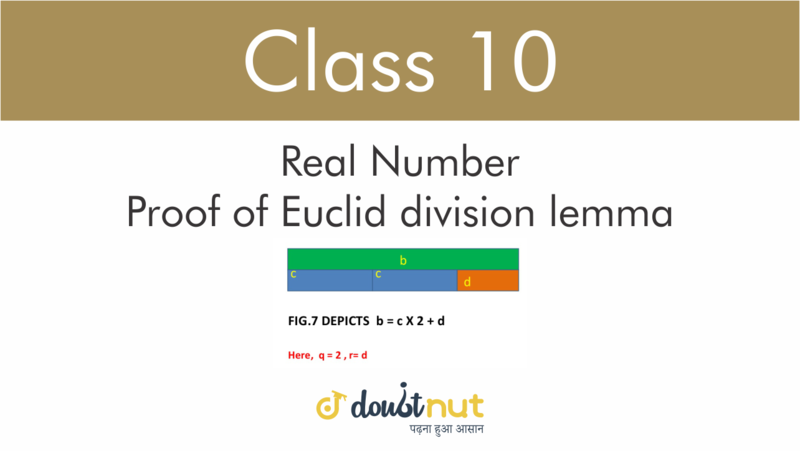 Doubtnut provides you free RD Sharma for class 7 Maths solutions in which solutions to all the questions are explained in Hindi. We provide you detailed video solutions to all the questions of RD Sharma Maths book for Class 7. Here solutions are arranged chapter-wise .Select Chapter to view RD Sharma Solutions chapter-wise. If you are stressed about finding comprehensive and accurate solutions to your problems concerned with Class 7, RD Sharma Class 7 solutions will bring an end to all your worries. This set of RD Sharma textbook solutions for Class 7 is designed to help the students understand the basic concepts quickly and easily. It is prepared by our subject experts who demonstrate tremendous knowledge and great experience in teaching. Since it follows the latest CBSE syllabus of Class 7, it makes sure that you do not learn anything inappropriate. RD Sharma Class 7 Solutions is available in a PDF format and is FREE to download. You can download it on the smartphone, tablet, laptop or PC and access it from wherever and whenever you want. This enables you to have quick access to any solution and also makes your revisions quick. Class 7 introduces various concepts of Mathematics that will make students understand the importance of Maths in everyday life around the globe. The fundamentals explained in RD Sharma Class 7 Maths Solutions not only help the students to pass their exam but also make them learn how to employ these concepts throughout their lives. Are you worried about acquiring a low score in your Maths exam? If yes, do not worry! We have a comprehensively designed solution to all your Mathematics queries – RD Sharma Class 7 Maths Solutions. It is considered one of the most helpful resources for exam preparation. Still, have the fear of learning something inappropriate? Well, these solutions are created by our experts in accordance with the latest CBSE curriculum. So, everything you learn here is well-organized and is absolutely relevant to your syllabus. These solutions aim to clear your concept to the core and help you in the long run. It provides you the access to a profuse supply of questions covered in RD Sharma Class 7 Maths textbook and their solutions. Here, you will find an accurate and precise step-by-step solution for every given question. In CBSE Class 7, there are in total 25 chapters that carry massive weightage of your overall marks. You will be introduced to Mathematical concepts related to Congruence, Algebraic Expressions, Ratios and Proportions, Fractions, and many more. These topics will broaden your perspective on how Mathematics is used in the world around you. The exercises given in RD Sharma Maths textbook test the fundamental knowledge of students and its solutions ensure that the students understand every concept thoroughly. You can download this RD Sharma Class 7 Maths Book PDF for free and access it whenever you wish. It contains chapter wise solutions explained step-by-step by passionate maths teachers. You can practice with these solutions daily. You will find a considerable improvement in your performance and this will give the required confidence to score well in the final examination. Here, we have curated the concepts of every chapter you will come across in Class 7 Maths to help you get an overview. A set of numbers that include zero, positive natural numbers, and negative natural numbers is called integer. In this chapter, you will learn the properties of integers – additive, commutative, associative, and distributive. It also covers application-based problems like word problems, division of integers, and multiplication of integers. There are 4 exercises in total. A fraction demonstrates any number of equal parts. For example, half is written as ½ in terms of the fraction. Here, you will get to know different types of fractions – proper, improper, mixed, and equivalent. This chapter with 3 exercises requires you solving questions based on comparison of fractions, subtraction or addition of fractions, multiplication of fractions, and more. Decimals are said to be the extension of our number system. 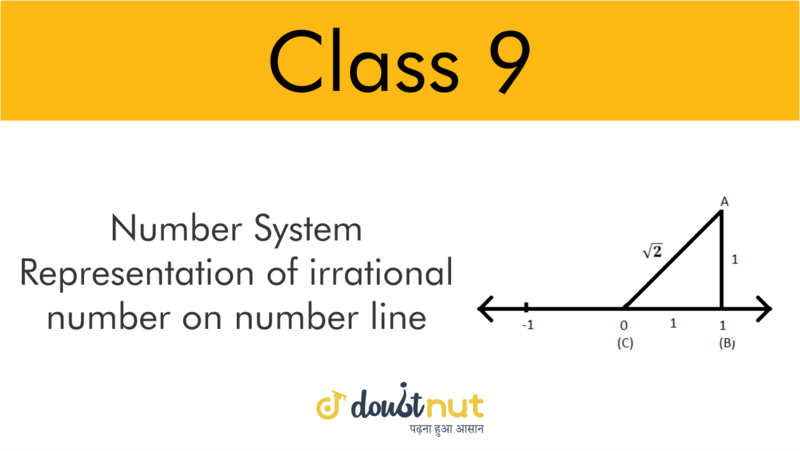 This chapter of RD Sharma Class 7 Maths will teach you different operations that can be done with decimals – addition, subtraction, multiplication, and division. You will also learn the conversion of decimal into a fraction and vice versa. There are a total of 3 exercises in this chapter. A number that can be expressed as a fraction of two integers is called a Rational Number. Here, you will come across different properties associated with rational numbers. Memorize them well as these properties will be helpful in solving problems in the coming chapters. You need to solve 6 exercises in this chapter. After learning the properties of rational numbers in the previous chapter, you will study different operations that can be performed on rational numbers in this chapter. It includes simple arithmetic operations like addition, subtraction, multiplication, and division of fractions. With 5 different exercises, you will also study additive inverse and reciprocal of rational numbers in this chapter. Exponent represents how many times a number can be multiplied by itself. It is also known as Power. For instance, 72 are called ‘7 raised to the power 2’. Here, you will come across different properties of exponents and laws associated with them. This chapter with 3 exercises is not only important for your Class 7 exams but also for future competitive exams. Algebraic expressions are a combination of different integers, constants, variables, and arithmetic operators. 2(x + 8y) is an algebraic expression. 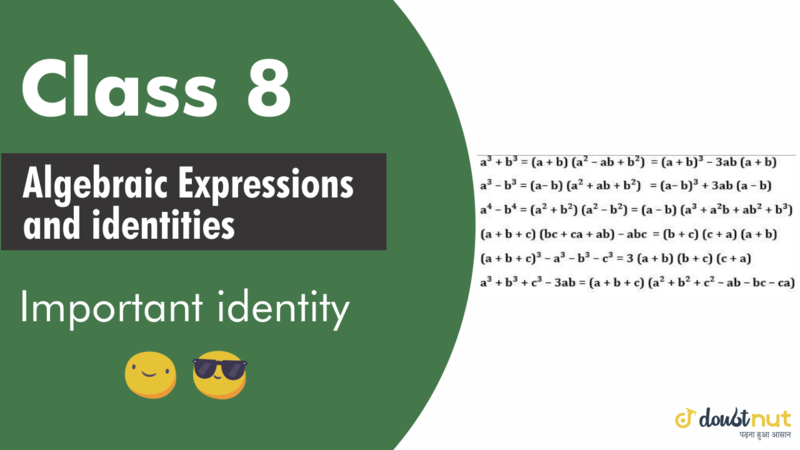 This chapter provides you in-depth knowledge about the importance of parenthesis and order of expression in an algebraic expression. There are a total of 4 exercises that will improve your domain familiarity. This chapter teaches you the fundamentals of linear equations which will be helpful in solving advanced problems in higher classes. You will learn how to solve linear equations with variables on both sides, parenthesis and with different coefficients, various applications, and more in this chapter. With 4 exercises, ensure that you develop a clear understanding of the basic concept to achieve a good score. The ratio is the comparison of two quantities with the same unit whereas all the four quantities are said to be in proportion if the given two ratios are equal. This chapter provides you a detailed explanation about these concepts along with methods to solve the given problems. In total, there are 3 exercises in this chapter. Unitary Method has several applications in different mathematical concepts like ratio and proportion, work and time, calculation of measurements, etc. In this chapter, you will learn to solve problems based on the unitary method. So, study them thoroughly to tackle the related questions in the exam. This chapter comprises of just 1 exercise. A percentage is a number or ratio that is expressed as a fraction of 100. Here, you will study the meaning of percentage, converting fractional numbers to a percentage, converting decimals to a percentage, converting percentages to fractions or decimals, ratios to a percentage, increase or decrease as percent, and many more concepts. With 6 different exercises, this chapter is important for your day-to-day life. Profit and loss determine the net gain and loss respectively of a business over a specific period of time. In this chapter of RD Sharma Class 7 Maths Solutions, you will learn what are profit, loss, selling price, cost price, and their calculation. As this concept is essential to know, prepare it with utter focus. You will require solving just a single exercise. Simple Interest is the interest that is charged on the money borrowed from a lender over a specific period of time. Here, you will be taught how to calculate simple interest. In its 1 exercise, you will come across different questions that will require you putting the formula to reach its solution. Ensure that you remember the formula for Simple Interest. Chapter 14 marks the beginning of geometry portion of Class 7. In this chapter, you will learn two concepts – lines and angles. Then, you will study various properties of lines and angles and the methods through which you can solve the problems asked in the exam. There are 2 exercises in this chapter. This chapter provides you the knowledge regarding the triangle, its properties, and different types of triangles. 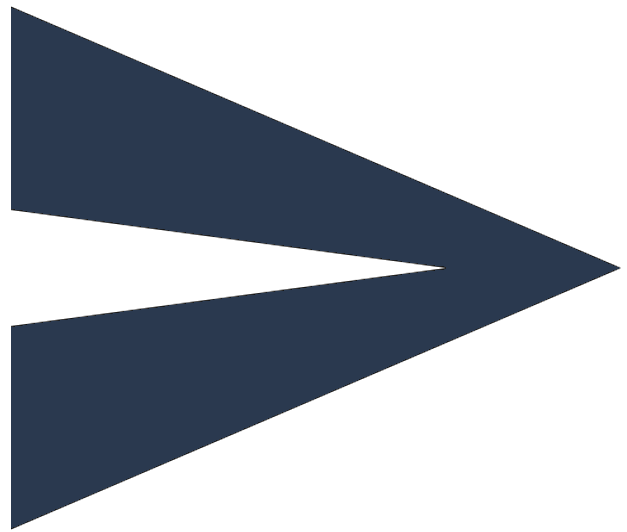 The topics in this chapter include different triangles like equilateral, isosceles, acute, obtuse, etc. and various properties of triangles like base, altitude, median, area, etc. All the 5 exercises are solved with detailed concepts to clear your confusion and learn the topic effectively. Geometrical figures with same size and shape are known as congruent figures and their properties are called Congruence. This chapter teaches you to identify if the given figures are congruent, solve problems based on congruence, state criteria for congruency of two triangles, verifying inequalities, and more. In total, there are 5 exercises. Here, construction refers to making angles, lengths, and other geometric figures with the help of ruler and compass. No numerical are involved in this chapter. It demonstrates a pure form of geometry. You will get to know different instruments and rules to use them in this chapter. In 5 exercises, you will be constructing polygons inscribed with circles, constructing bisectors of lines and angles, and much more. The similarity between two corresponding objects with reference to reflection, rotation or scaling is called symmetry. In this chapter, you will be studying lines of symmetry and different concepts associated with it in an interesting way. As symmetry finds its importance in our everyday life, you must learn it thoroughly. There are 3 exercises in this chapter. In this chapter of RD Sharma Class 7 Maths Book PDF, you will learn about 3D shapes having three dimensions – length, breadth, and height. They occupy some space. For example, ball, cube, cuboid, etc. are 3D shapes. With 2 exercises in total, this chapter introduces to various solid shapes. The mathematical branch that deals with the study of geometry shapes and their related parameters is called Mensuration. Here, you will learn to measure the area of a circle. It will be helpful in solving problems for various other topics. So, memorize the formula, understand the concept, and apply it rightfully to solve the given questions. In total, there are 2 exercises. This chapter of RD Sharma Class 7 Maths Solutions involves solving different kinds of problems based on finding length, breadth, height, area, perimeter, etc. of different geometric shapes like square, rectangle, triangle, and more. It is advised that you have a thorough knowledge of these concepts as it will be helpful in higher standards. You need to solve 4 exercises in this chapter. Data includes numbers, pictures, graph, and almost anything that provides you information. Collecting this data and organizing it appropriately will be taught in this chapter. You will learn to find the range of data, arranging data in the frequency distribution table, calculating the frequency of value in the given data, and other topics. There is just 1 exercise with a detailed solution in this chapter. Central Value represents the central behaviour of any given data. In order to calculate it, you will require calculating its Arithmetic Mean. You will get to know about this in detail in the chapter and also how to solve different problems based on it from the given 4 exercises. Bar Graphs offer a visual representation of data. This chapter wraps up topics like the construction of bar graphs, double bar graphs, etc. with the help of given information. Go through every question and its solution provided in the single exercise to obtain in-depth knowledge about the topic. Mathematics will seem interesting and easy with the RD Sharma Class 7 Maths Solutions. With a detailed explanation of every concept, these solutions ensure that the students remember them forever. If you are willing to excel your Class 7 Maths examination, below are some benefits that these solutions will offer you to achieve your goal. Make sure that you go through RD Sharma Class 7 Maths Book PDF before you sit for the final exam.